Fire Valve,installation Of Fire Safety,Security Fire System In.. Stock Photo, Picture And Royalty Free Image. Image 58456837. 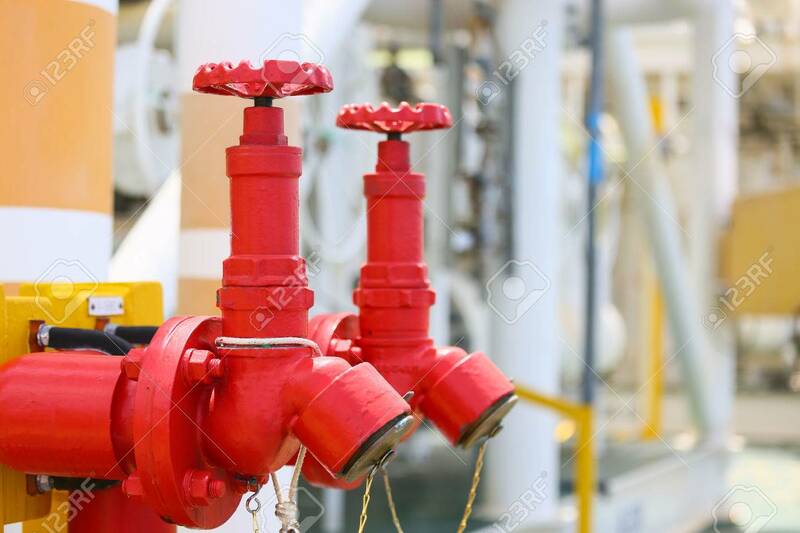 Stock Photo - Fire valve,installation of fire safety,Security fire system in industry or the process,Safety equipment and stand by at working area for support worst case from fire. Fire valve,installation of fire safety,Security fire system in industry or the process,Safety equipment and stand by at working area for support worst case from fire.